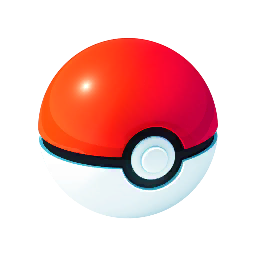 A Poké Ball is the main item type used by trainers for catching and storing Pokémon. There is a total of 3 Pokemon Go Pokeballs available currently, Regular, Great & Ultra. What’s the Difference between the Pokémon Go PokeBalls? The Biggest difference between Regular, Great, and Ultra Balls is you CANNOT buy GREAT & ULTRA BALLS through the Shop. Another huge separation between them is Great & Ultra Balls also have a higher chance rate to capture than a regular Pokemon Go pokeball. Weakest PokeBall: These are regular Pokeballs and can be purchased through the Pokemon Go Shop. Average Great Ball: Great Pokeballs cannot be purchased through shop. These Poke Balls have higher chance to capture Pokemon then regular ones. Best Ultra Ball: Ultra Pokeballs are the best in Pokemon Go. Ultra Balls have the highest capture rate out of all the available balls. Unavailable Master Ball: Master Pokeball is Unavailable in Pokemon Go. Players, however, were able to decode the games data to find that it does indeed exist within the game. Land The Pokeball Inside the circle ring that shrinks. Landing a Nice throw or better will increase your capture rate. If you want the highest chance of catching the Strongest Pokemon In Pokemon Go, you need to wait until the ring inside the circle is smaller. That’s the advice straight from the developers. 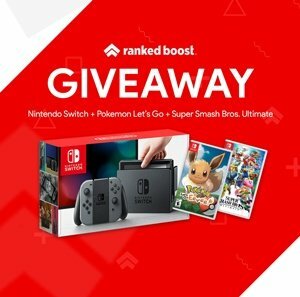 When you start seeing orange and red rings around pokemon, you’ll maximize your chances of success as much as you can — This is an especially useful once you start trying to capture The stronger Pokémon with Great and Master Balls. The target ring offers a quick visual estimate of a Pokémon's Capture Rate. Its color ranges from a bright green to a bright red. You can measure the effectiveness of Pokemon Go Pokeballs using this chart. How Do I Get Pokémon Go PokeBalls? 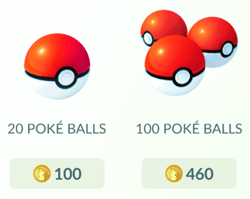 Players can Purchase ONLY regular Pokeballs in the Pokemon Go Shop. 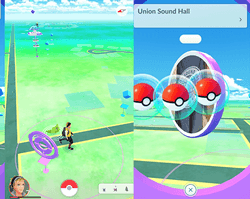 Players Can Earn: Regular Pokeballs, Great Balls, Ultra Balls through Pokestops. You will also earn Free Pokemon Go Pokeballs from Leveling Up Your Trainer In Pokemon Go! What Type of Pokémon Go Pokeball Could We See In The Future? These are some of the balls available in the new Gen Pokémon series. Not all of these seem practical, however, there are some that we could see in the future. 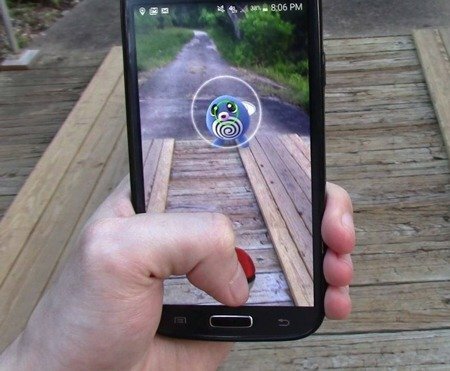 Pokémon Go Pokeball you should keep your eye out for. Level Ball: Higher Capture Rate on Mon’s of levels lower than your level. Moon Ball: Higher Capture Rate on Pokémon that evolve with a Moon Stone. Fairy Type are who utilize moonstones from the original series. Love Ball: Higher Capture Rate on of the opposite gender. Heavy Ball: Higher Capture Rate on heavier Mon’s such as Snorlax. 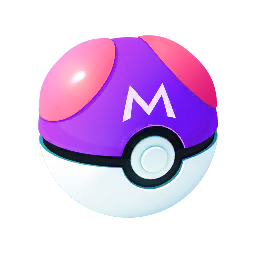 Fast Ball: Higher Capture Rate on fast Mon’s or those able to flee from battle. Net Ball: Higher Capture Rate on Water- and Bug-type. Pokemon GO Pokeball with higher capture rate based on type. Repeat Ball: Higher Capture Rate on Pokémon that are registered in the Pokédex as caught. Dusk Ball: Higher Capture Rate when used at night. Pokemon GO Pokeball used at night-time. Timer Ball: Higher Capture Rate in battles that have lasted longer. Quick Ball: Higher Capture Rate when used during the first of the battle. 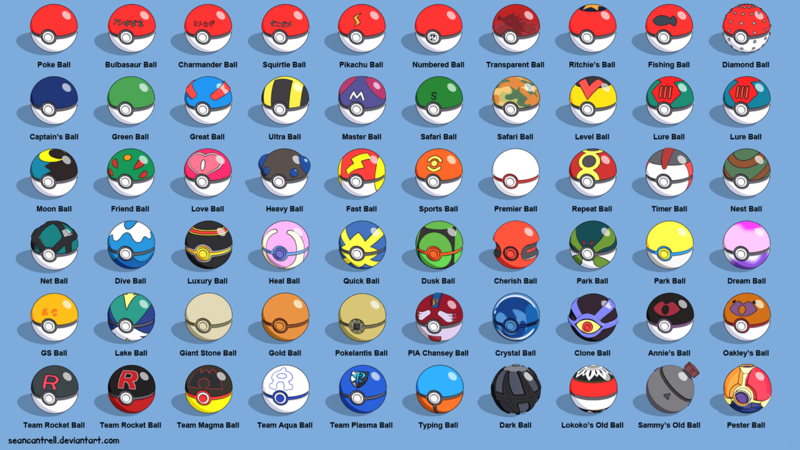 An overwhelming selection of these but which pokeball does what and why the heck would you want to use it. First off, the Lure Ball in Gen 2 it was used to capture pokemons that were a lower level in comparison to the ones you had with you during an encounter. Gen II would be pokemon go’s next expansion if you will, and may include this in it along with many more. It’s really a guessing game at this point but here are some effects we can hope to expect from them. 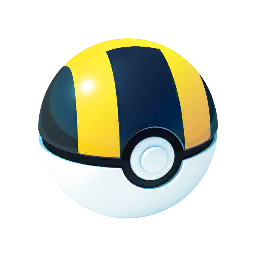 Heavy Ball – We would really find these useful about now to catch a Snorlax it is primarily used to increase your chance rate of capturing heavy weights. Another annoying one is Abra if fail to cap him he flees instantly, how frustrating that must feel… That’s why they created Fast Balls it’s main purpose is to gain higher percentage to cap fast types. We can expect to see super cool poke ball types like this in the future.